It's a big big week for Chicago comedy. Shows that should definitely be on your radar are: The Jamie Campbell "Tell Me You're Proud of Me" Album Release Show, Adam Burke & Mike Lebovitz at Zanies!, Damon Williams Live at The Promontory, The Whiskey Journal Takes Over The Blackout Diaries, and Amy Schumer Live at The Chicago Theatre. With out further ado... Check out what's popping this week in the Chicago comedy scene. 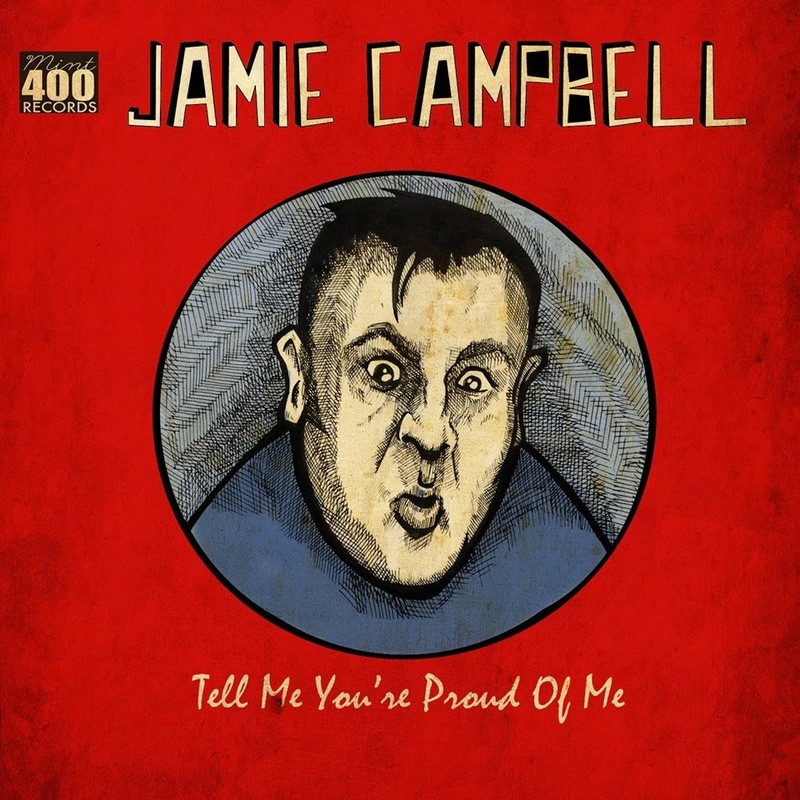 Chicago comedian and scene favorite Jamie Campbell is releasing his debut full-length album on Mint 400 Records! To celebrate the occasion Jamie is headlining 100 Proof Comedy at ComedySportz Chicago and is bringing a hand-picked lineup of some of his favorite Chicago performers! 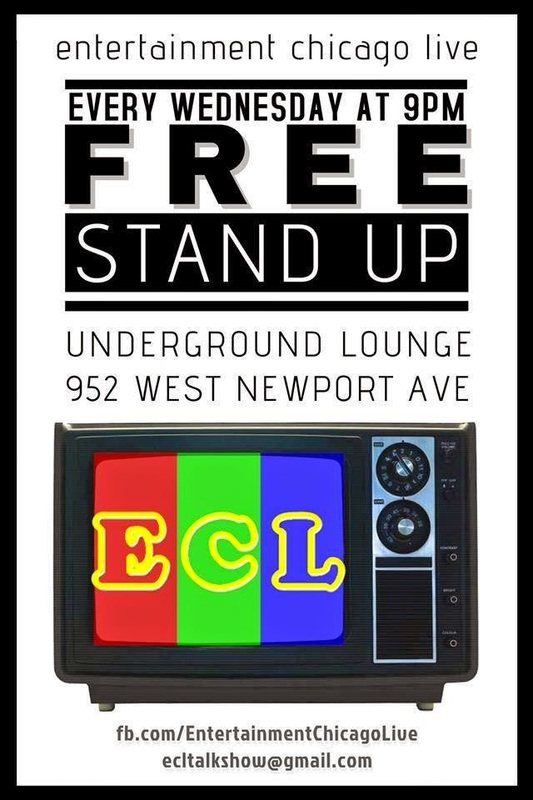 Stick around after the event for The Chaser open mic! Click link for the album download! Call for Tickets - 773 549-8080 or purchase at door! 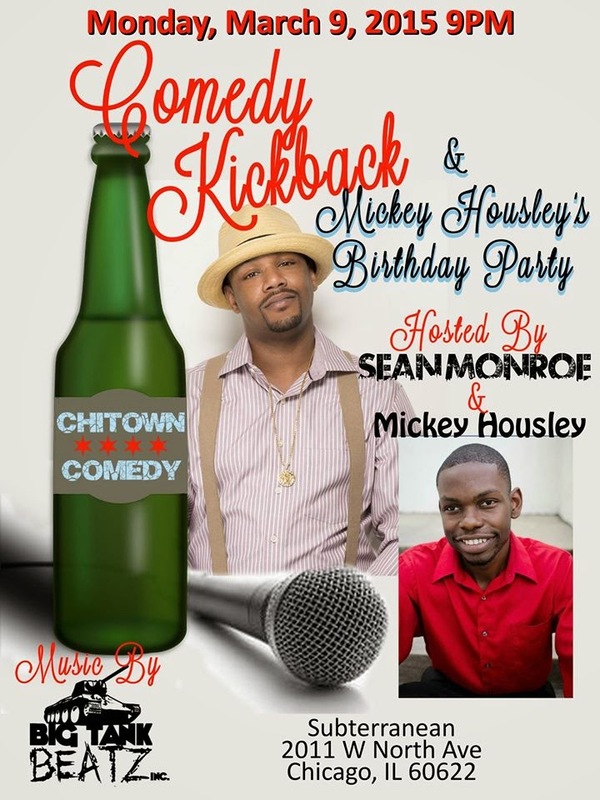 The Comedy Kickback is an evening of networking, music and a casual comedy open mic. Music spun by DJ Big Tank Beatz. Adam Burke & Mike Lebovitz at Zanies! @ Zanies - 1548 North Wells St.
2 Great Comedians in One Great Show! 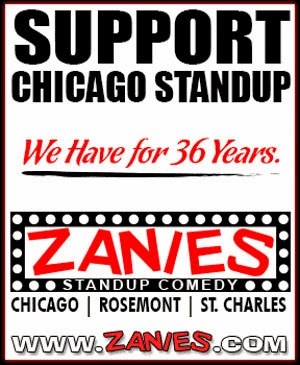 All Week Long @ Zanies! Seven performers each take on one of the seven sins. ONE MORE SHOW till they take a SPRING BREAK! 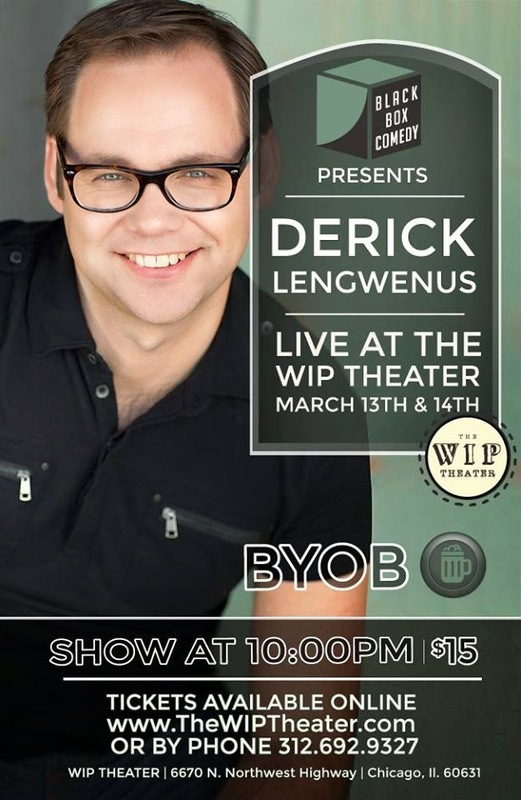 Black Box Comedy Presents: Derick Lengwenus ! Derick is a favorite of the prestigious Just For Laughs festival where he has appeared five times. His 2005 appearance at the Just for Laughs festival made such an impression he was offered a one-hour television special after only five years in the business. The special was so successful it earned him his first Canadian Comedy Award nomination! The Whiskey Journal Takes Over The Blackout Diaries For One Night Only!